India Sep 02 2017 7:25 am He's absolutely adorable as Matsuda, he was perfect for the role!! Death Note Fanatic Nov 17 2016 1:51 pm Goki is so damn adorable! He's a great actor, I don't think it would be possible to cast a better Matsuda in Death Note! And wow... he also will be in High&Low the movie. Well it's the fourth time... The more reason to watch it, I just hope that it'll be out in my country. Kagome Dec 10 2015 10:02 am Love him as Matsuda from Death Note <3 !! He's TOTALLY Cute and PERFECT <3 ! FujiwaraShizuka May 27 2012 9:12 am He's so cute! Goki is awesome and cute on Gokusen 3 as Hamaguchi Goki! and in Higurashi no naku koro ni as Kei-chii, he was called keichi because he's cute. Mike Apr 25 2012 6:39 pm He's in Elite Yankee Saburou too, right? Gracedeb Jun 17 2011 7:16 am How cute you are.. Cant stop laughing in love when I see you act. Ganbatte kudasai! Dang, im gonna watch more of him. yoko May 27 2010 2:41 am he's sooo cute!! is he from hey say jump or something?? dbsk-maeda Sep 03 2009 10:56 am Kawai!! 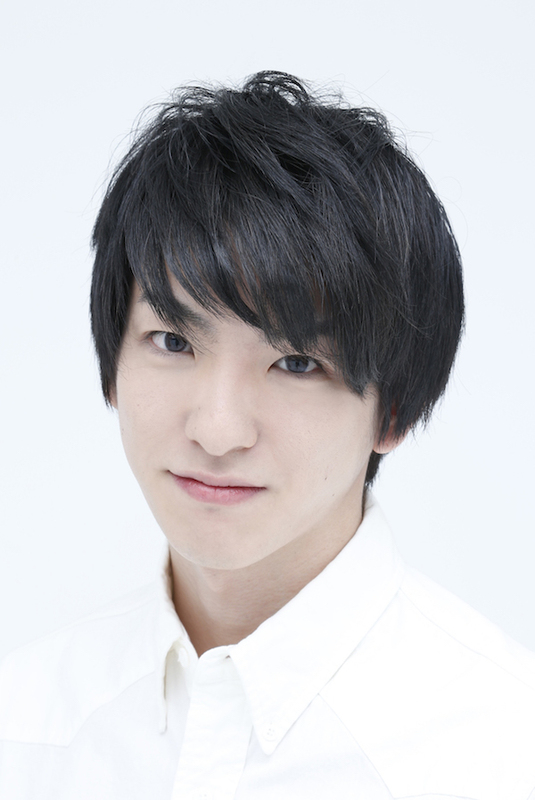 Goki Maeda is super cute ^^ The film did very well higurashi no naku koro ni and I also liked the drama Gokusen 3. Riza G.T Apr 14 2009 12:54 am "Geez I love Maeda" hes cute and remind me of someone. Neya Jan 25 2009 1:04 am holy krad he's KEWT!!! !